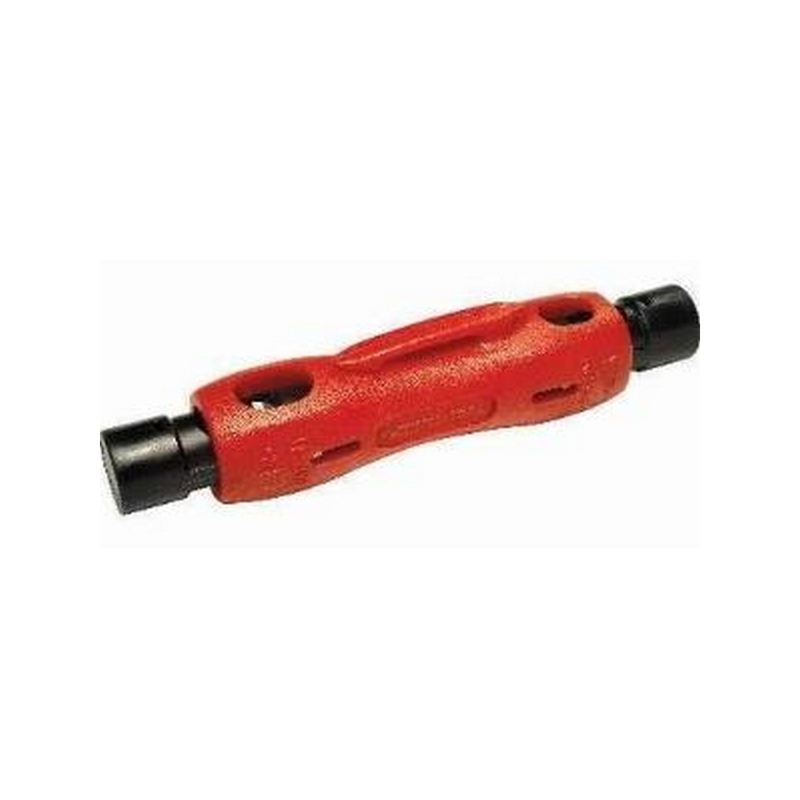 Platinum Tools 16201C SealSmart Compression Crimp Tool. Clamshell. 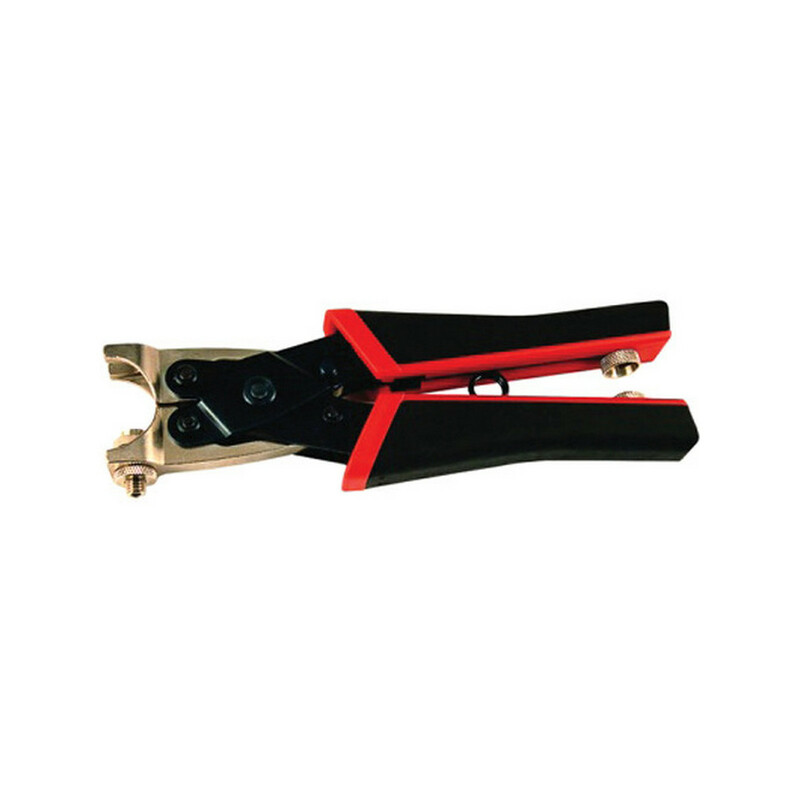 The SealSmart Compression Crimp Tool provides simple, fast and reliable terminations. 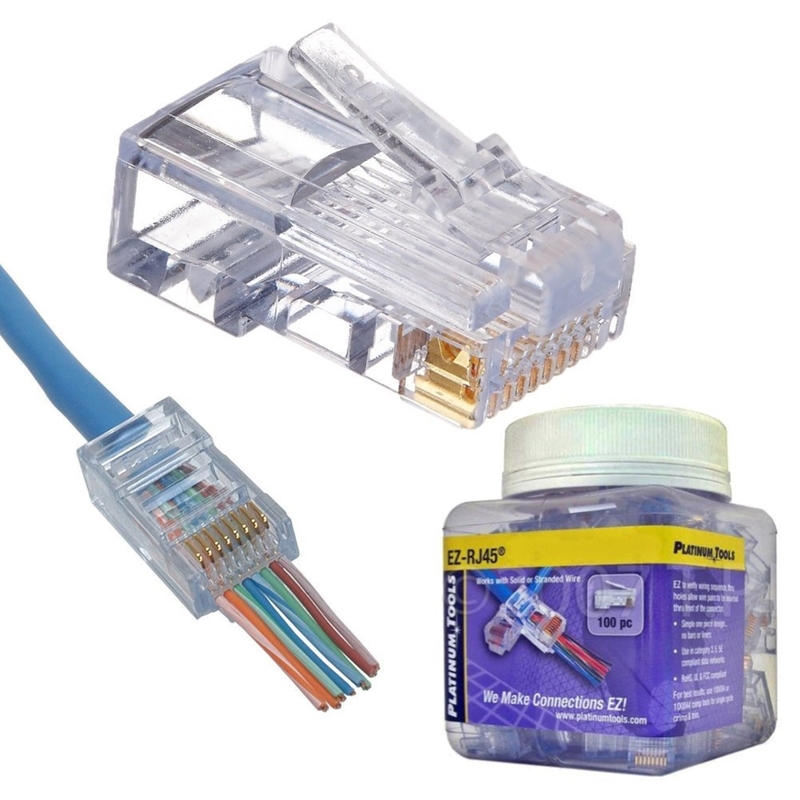 The perfect solution for CATV, DSS, Security and Residential Structured wiring installations. Connector adapters are included for F, RCA & BNC SealSmart connectors and mount in handle for easy storage. Straight action mechanism provides 360° uniform compression. Crimp height is adjustable for use with similar style compression connectors. 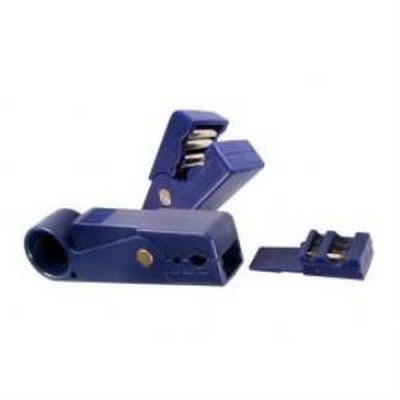 Crimps F, RCA, and BNC and Right angle compression style connectors – simply insert the adapter. 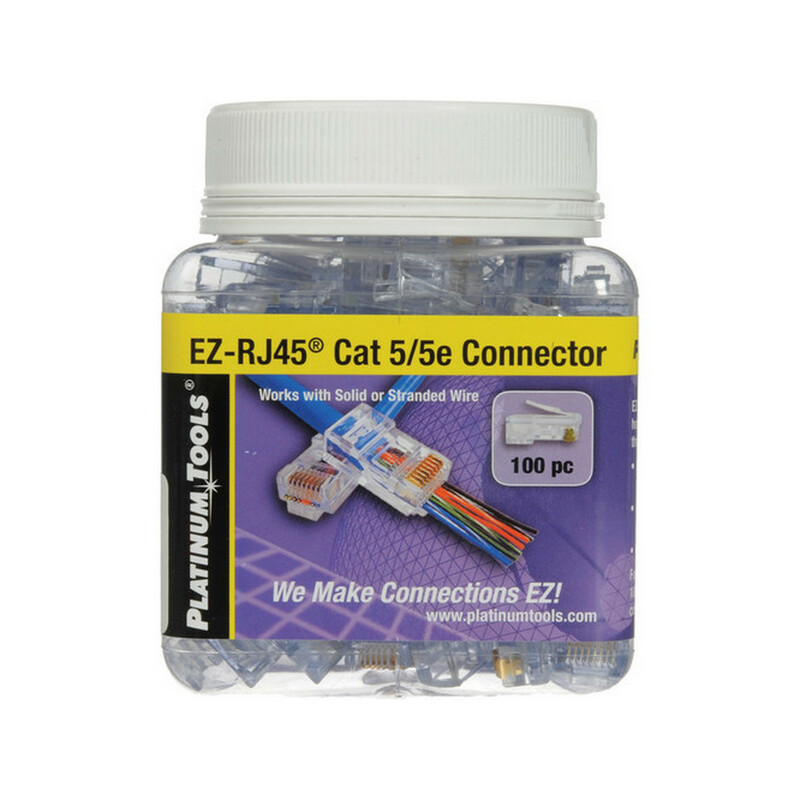 Use on RG59, RG6 and RG6 Quad shield cables. 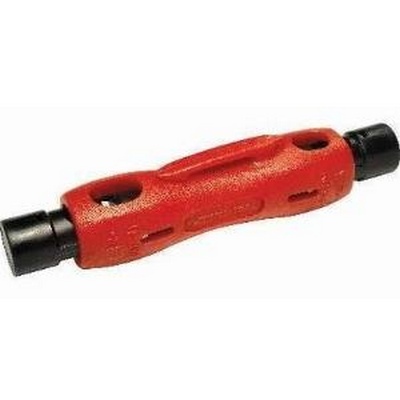 Adjustable crimp stroke enables tool to work with SealSmart and other manufacturers’ compression connectors. 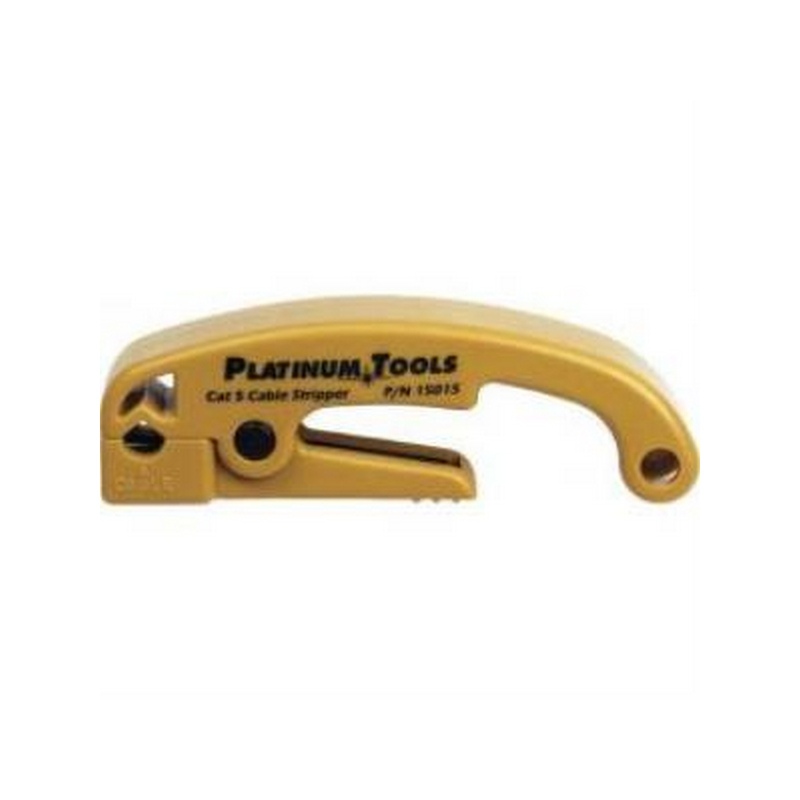 Platinum Tools 100054C.EZ-RJ PRO HD Crimp Tool. Clamshell. The new EZ-RJPRO® HD Crimp Tool is designed for the professional installer providing a ratcheted, high leverage, ultra stable platform for consistent, repeatable terminations. 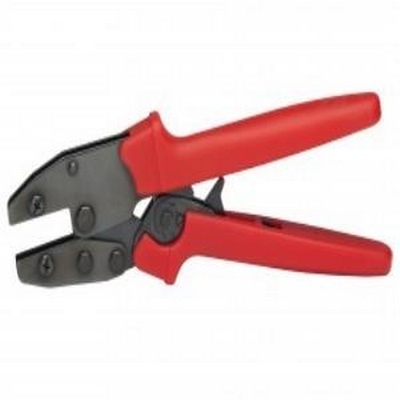 This heavy duty tool is the perfect solution when working with high performance, larger OD cables that are tougher to terminate due to larger wire gauges, thicker, harder insulation on the conductors and pair separating splines. 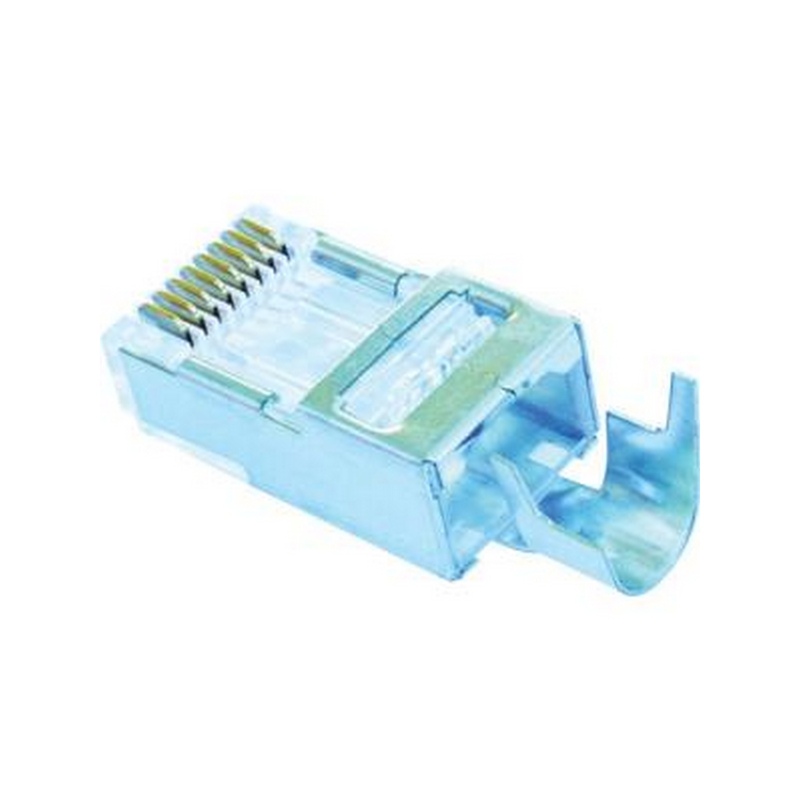 Not only will you overcome these connectivity obstacles but you can be assured that every termination will meet FCC specifications. 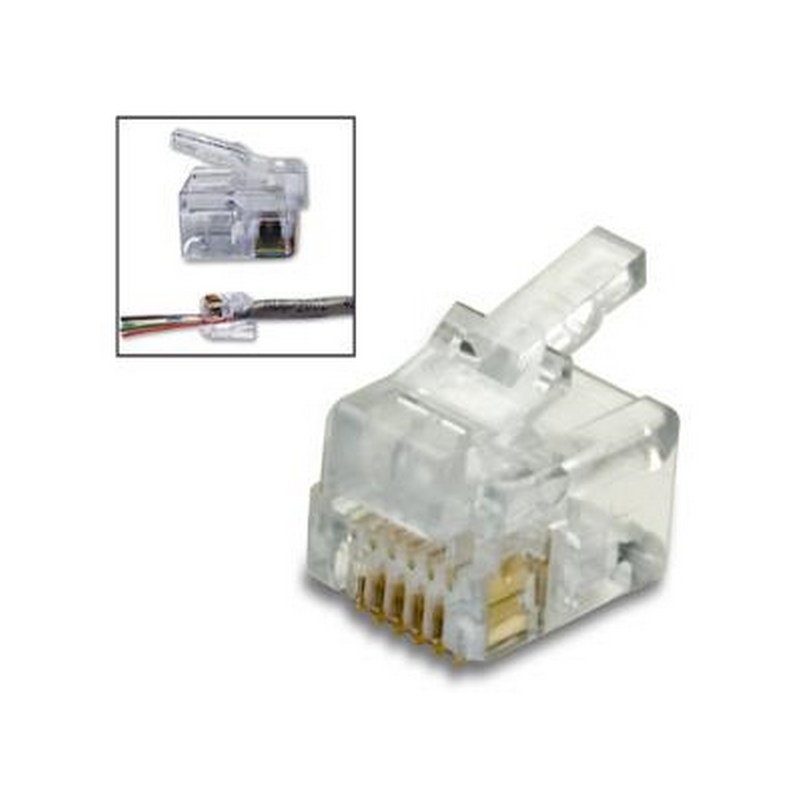 Compatible with all EZ-RJ45® and EZ-RJ12/11 connectors as well as all standard modular plugs, except AMP. Zero flex frame prevents torque loss during the crimping cycle. 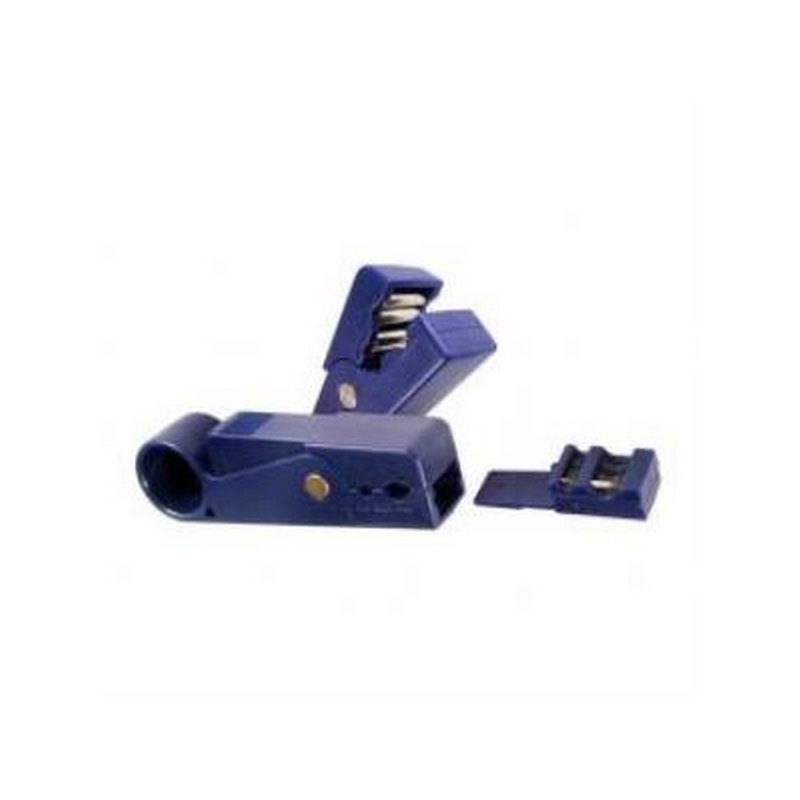 Tool steel die head assembly provides 360 degree of connector support during crimp. Clean, ultra flush trim on the EZ-RJ45® extended conductors. Expanded surface area on contact drivers delivers full, uniform crimp force. Built in wire cutter and strippers. 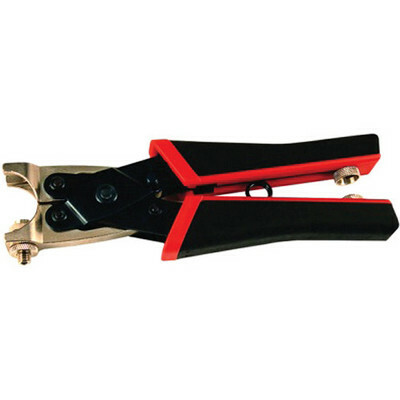 Platinum Tools15003C ProStrip 10/20 Wire Stripper. Clamshell. 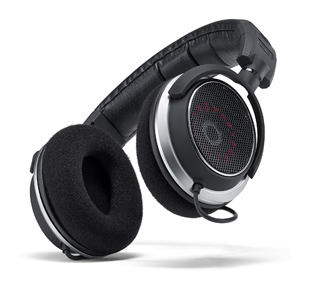 Designed to meet the demanding expectations of professionals. 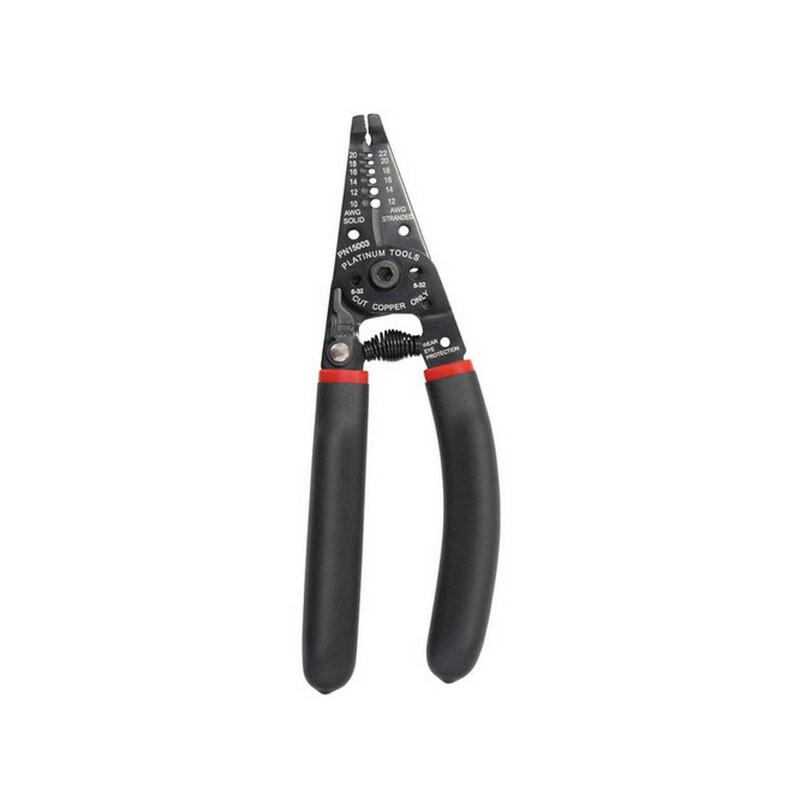 These wire strippers deliver performance, comfort and consistent, reliable results. 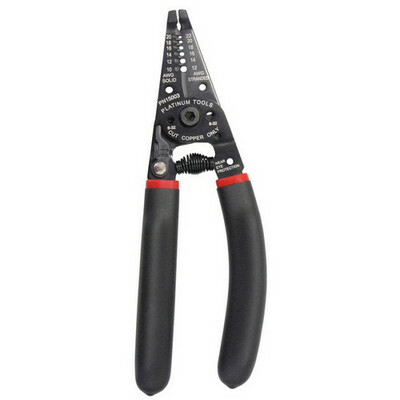 The tools can be used left or right handed - wire sizes are marked on both sides. Ergonomically designed handles require less hand force. The curved cutting blades ensure cleaner, precise cuts. Color-coded for quick identification. For 10-20 AWG solid / 12-22 AWG stranded wire. Cut and Strip 10-20 AWG solid and 12-22 AWG stranded. 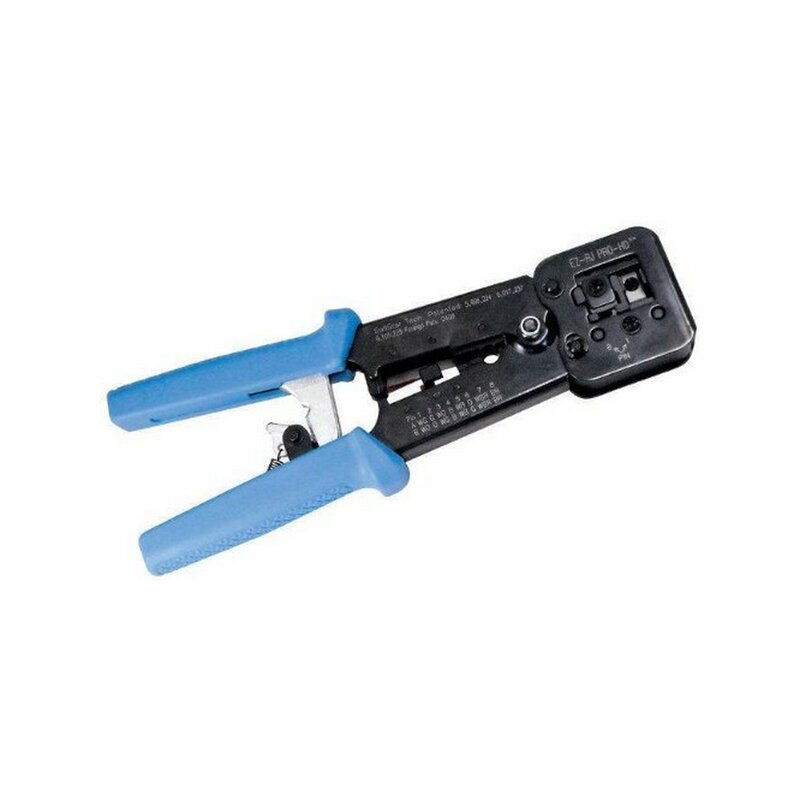 Platinum Tools 15020C Double Ended Coax Stripper. Clamshell. 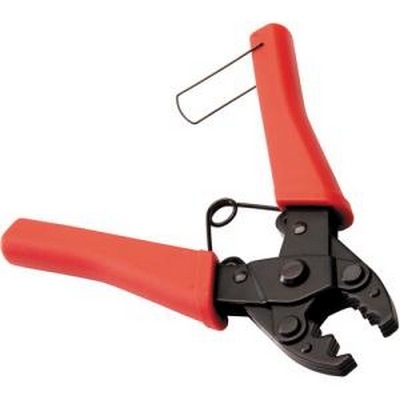 Quickly and easily strips a broad range of coax cables in a single step without any adjustments. 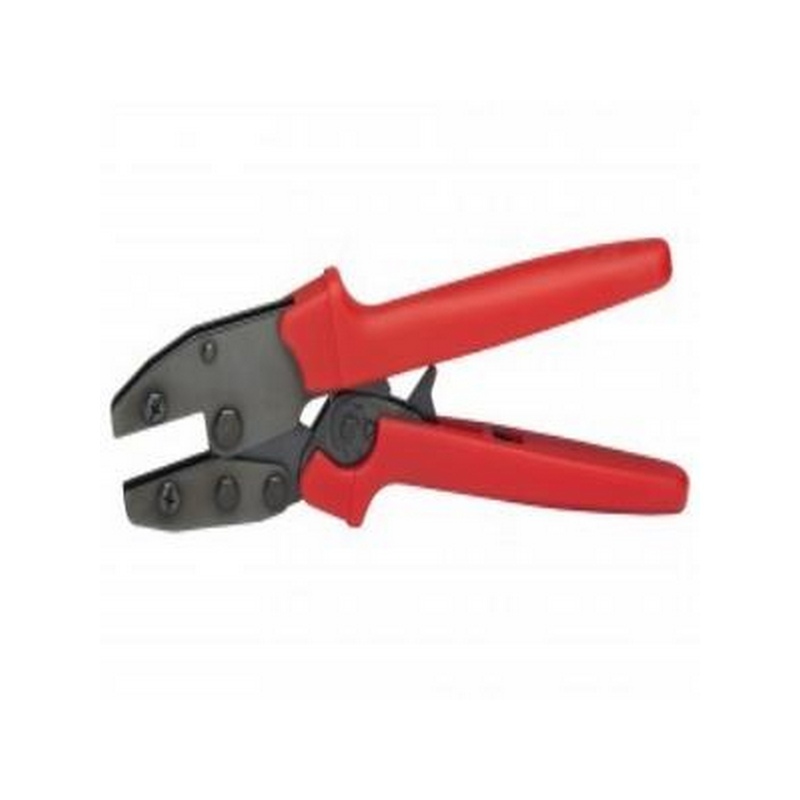 The blades are designed to produce the standard 1/4" braid, 2-level strip for compression connectors. Platinum Tools 10711C PRO Drywall Saw. Designed with the professional installer in mind, the teeth are precision ground for fast and effortless cutting in both directions, push and pull. The blade is extra thick (1.8mm) to prevent bending and breaking during use, whether cutting, punching or scoring. 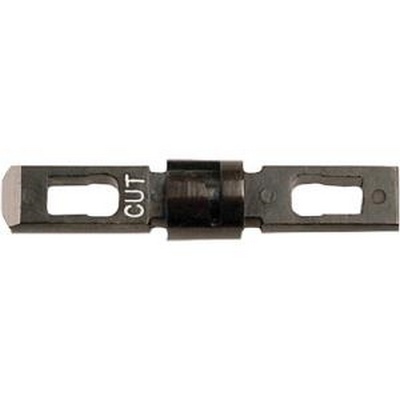 Platinum Tools 15015C Cat5/6 Cable Jacket Stripper. Clamshell. 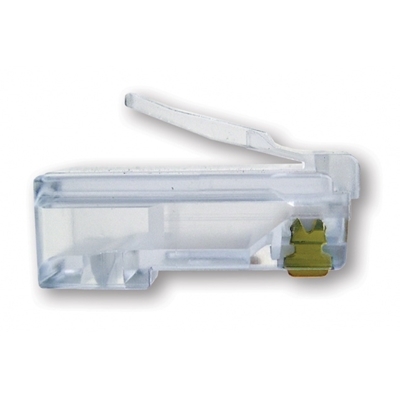 This economical tool strips the cable jacket from Cat5/5e/6 twisted pair cables with professional results. 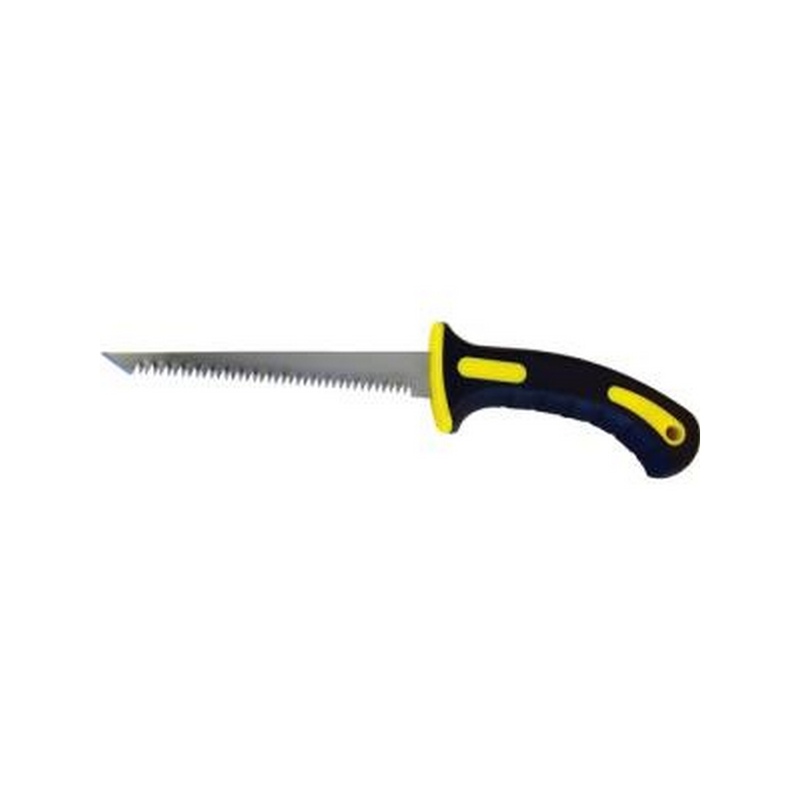 Features a long life blade specifically designed to self-adjust to prevent nicks to the inner conductors. Durable, high impact plastic housing is molded in yellow to make it easy to locate. Removes the cable jacket on Cat5/5e/6 cables. Accepts cable diameters from 0.18" to 0.25" (4.5mm - 6.3mm). No adjustments required; easily switch from one cable type or insulation to another. Does not nick inner conductors. 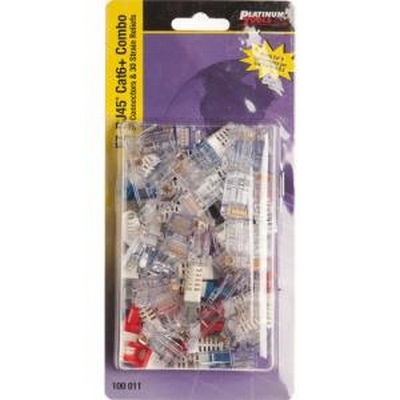 Recommended for PVC cable jackets. 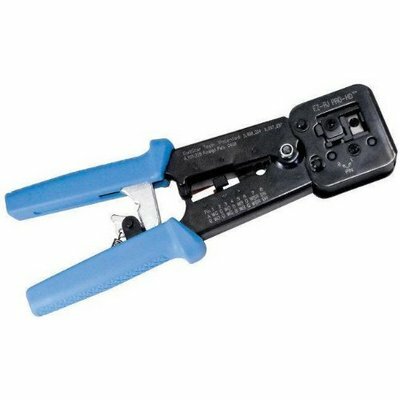 Platinum Tools 15028C ProStrip 25R Coax Stripper for RG6/59/RGB. Clamshell. 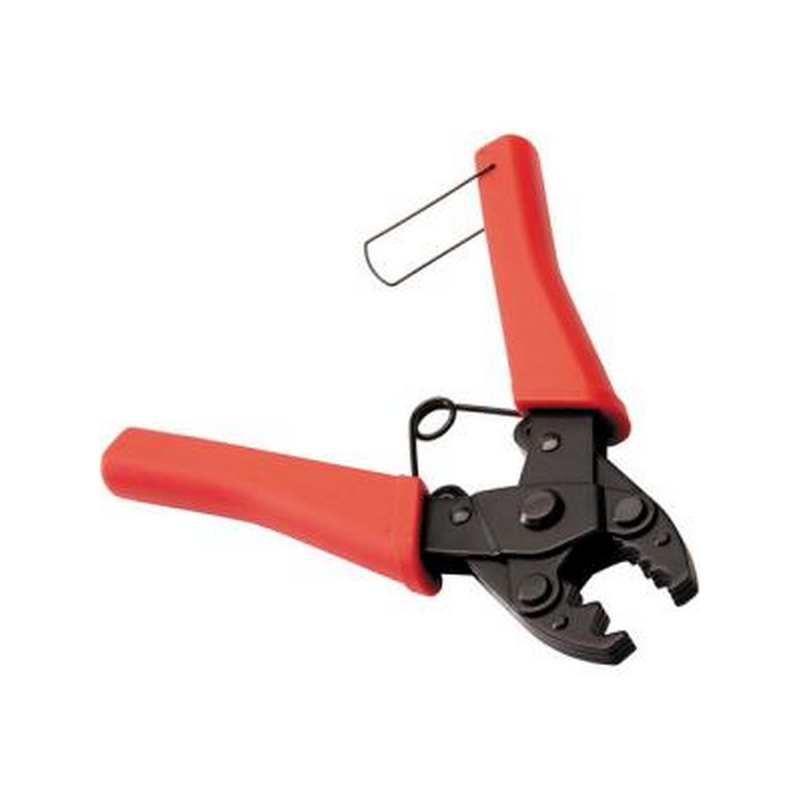 The new Pro Strip 25R is a rugged 2 level coaxial cable stripper designed for the professional contractor. 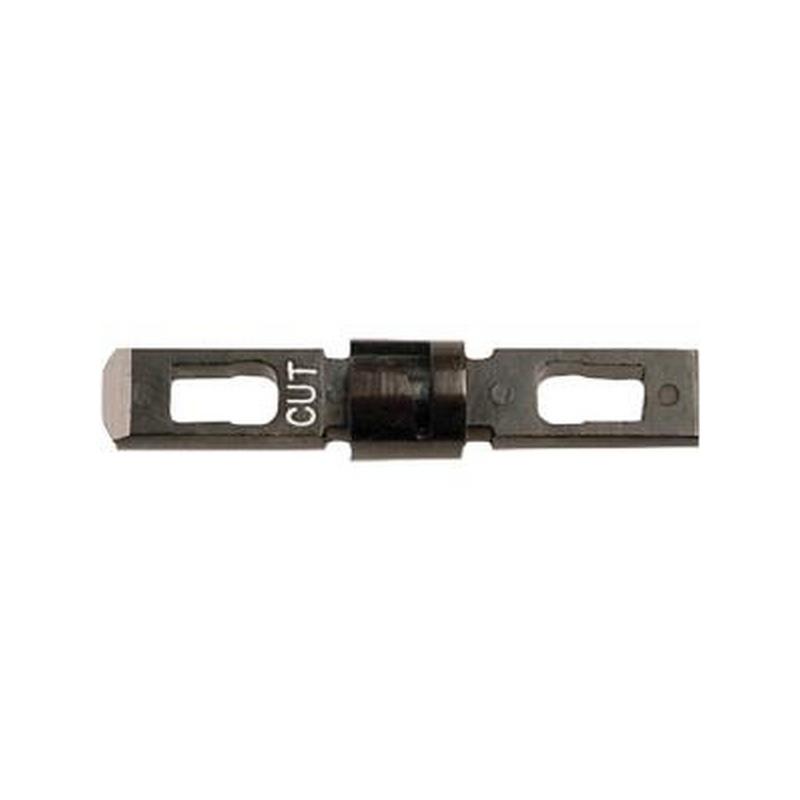 Quick change blade cartridges are factory pre-set for industry standard 1/4” cable preparation eliminating the need for tedious, time consuming blade depth adjustments. Stainless steel rollers provide smoother concentric, non-binding rotation on a wide range of cables for fast professional results. No adjustments required! Industry standard 1/4’ strip length. Pre-set quick change blade cartridges. 2 stripping ports for broader range of cables. Rugged high impact plastic housing. Long life stainless steel blades. RG 6 and RG 59 cable stripping port. RGB/Mini 59 cable stripping port for 23, 24 & 25 AWG center conductor cables. 1/4" (6 mm) strip length. 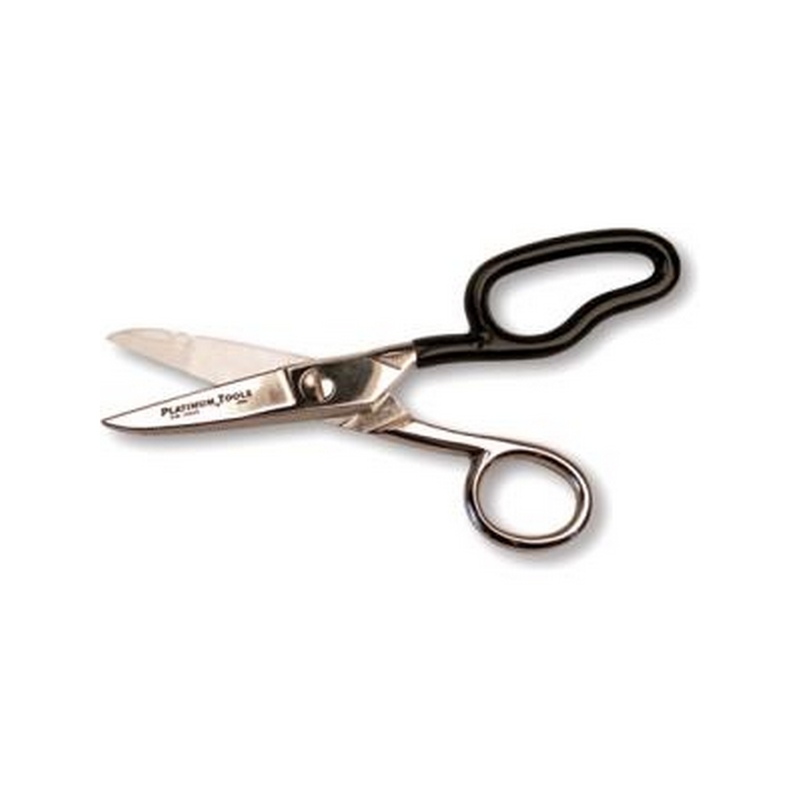 Platinum Tools 10525C Professional Electrician's Scissors. Pkg for Peghook. 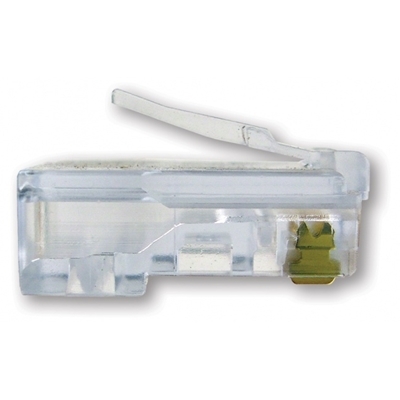 Designed for use in electrical, telephone and datacom service applications. The ergonomically designed large ring provides more power while reducing fatigue and wrist strain. 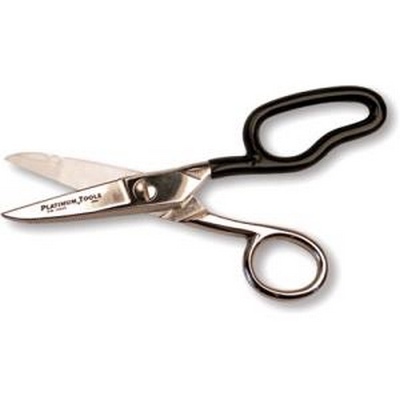 Designed to comfortably fit in the power portion of the palm producing a cleaner, quicker cut with less effort. 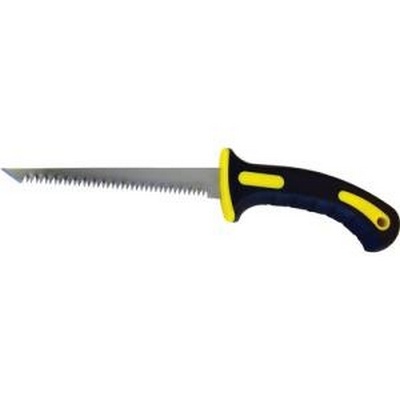 Bottom blade has serrated teeth the full length of the cutting edge to grip the cable/wire. Thru hardened (RC59). Cuts stranded wire to 12 AWG. Cuts solid wire to 16 AWG. Trims Kevlar in fiber optic cable. Strips 19 to 23 AWG wire. Serrated edges on back of blades for cleaning wire and binding posts. 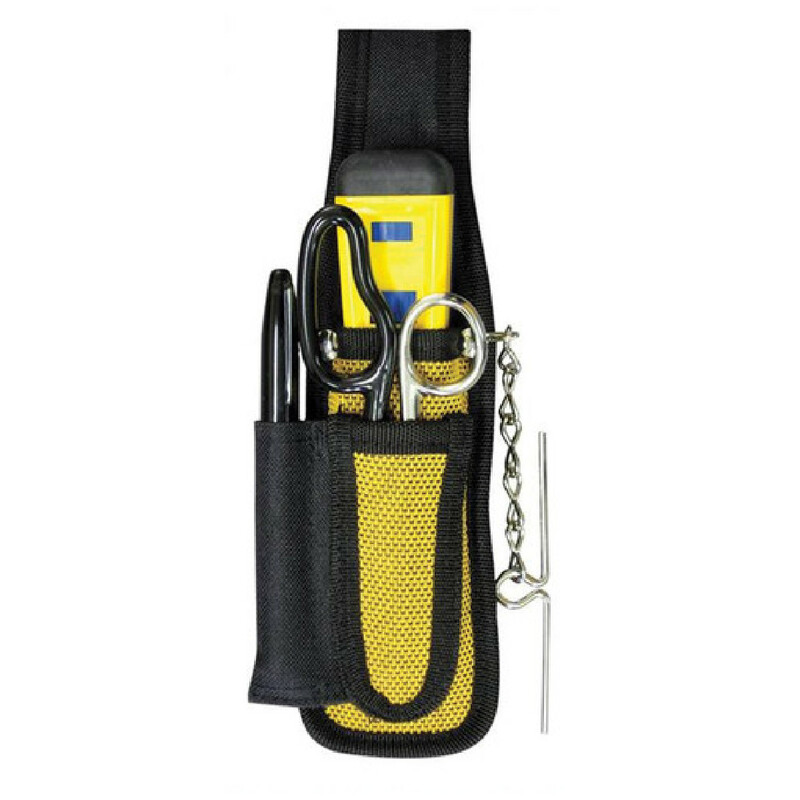 Platinum Tools 90152C Pro Punchdown Kit, w/Tool Pouch. Clamshell. 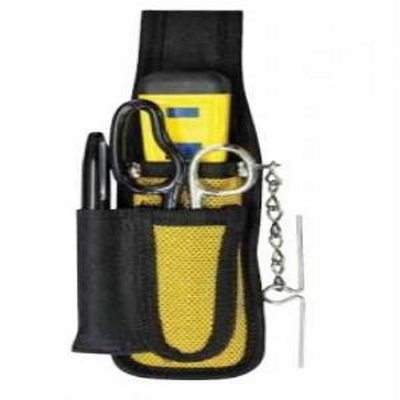 Platinum Tools 90152C Pro Punchdown Kit, with Tool Pouch, Clamshell. 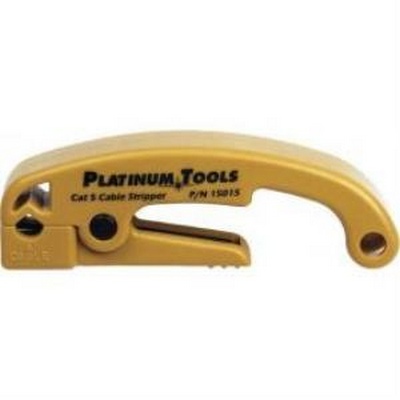 Platinum Tools 12360C CT-360 External Ground Crimp Tool. Clamshell. 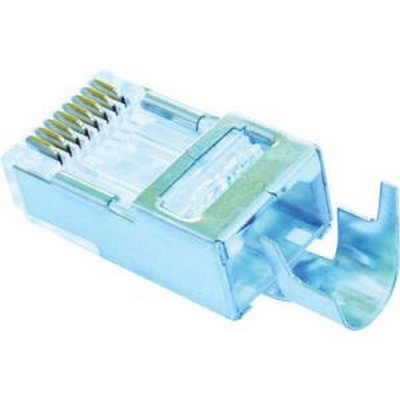 Perform 360° crimps on the external ground tab of shielded RJ45 connectors. Tool design allows the installer to perform a concentric termination with full control, preventing over/under crimping the external ground tab. 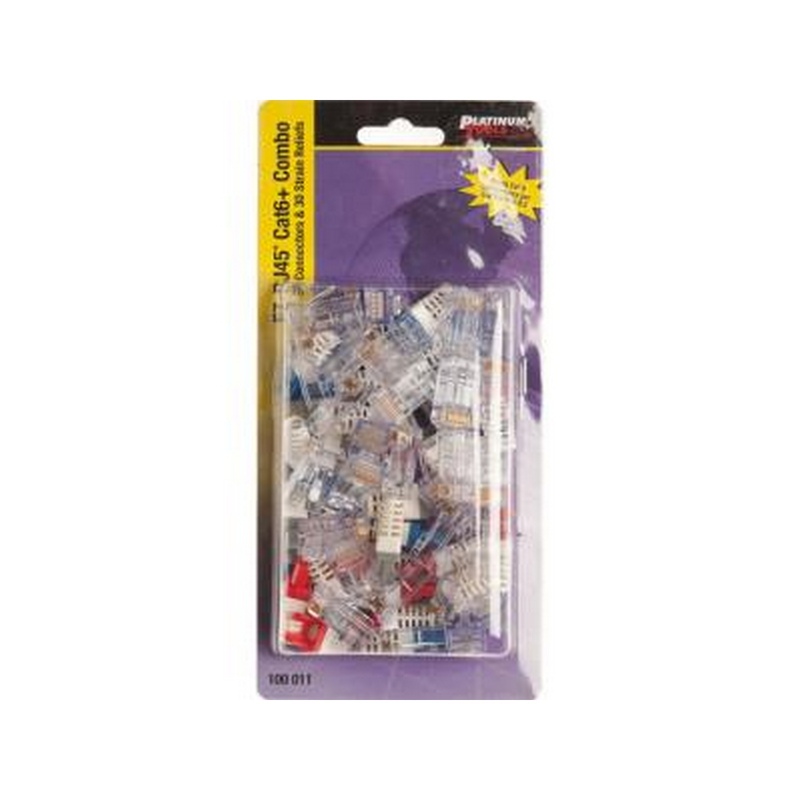 Accepts crimp die sets from most other popular tools. Your old crimping dies will work! Platinum Tools 106122C RJ-11 (6P4C), Round-Solid 3 Prong. 25/Clamshell. 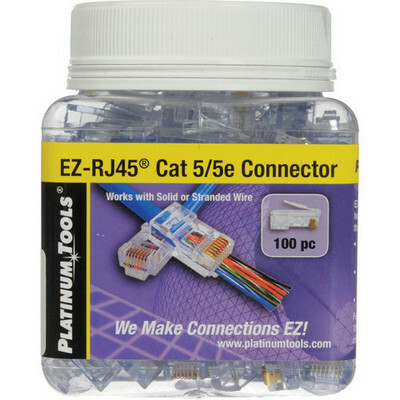 EZ-RJ11/12 connectors, by Platinum Tools, simplify twisted pair terminations. Wires are inserted through the connector and out the front making the wire sequence easy to verify before terminating. 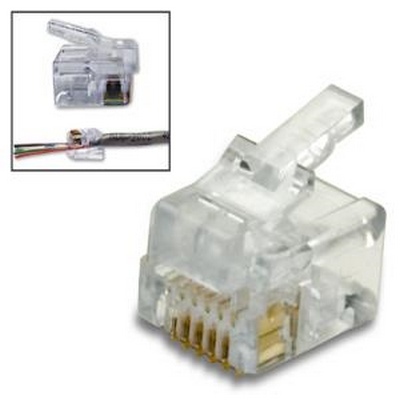 EZ-RJ11/12 connectors work with both solid and stranded wire. For use in specialized telephone, security installation or applications requiring custom wire configurations. 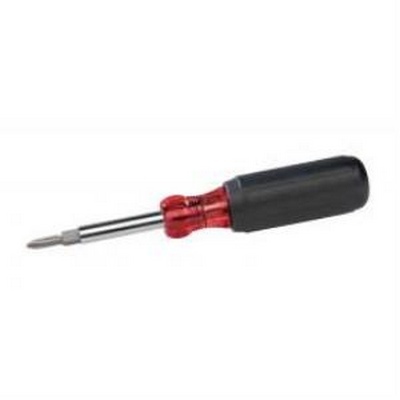 This ergonomically designed screwdriver has a high impact plastic core covered in a comfortable cushion grip handle. 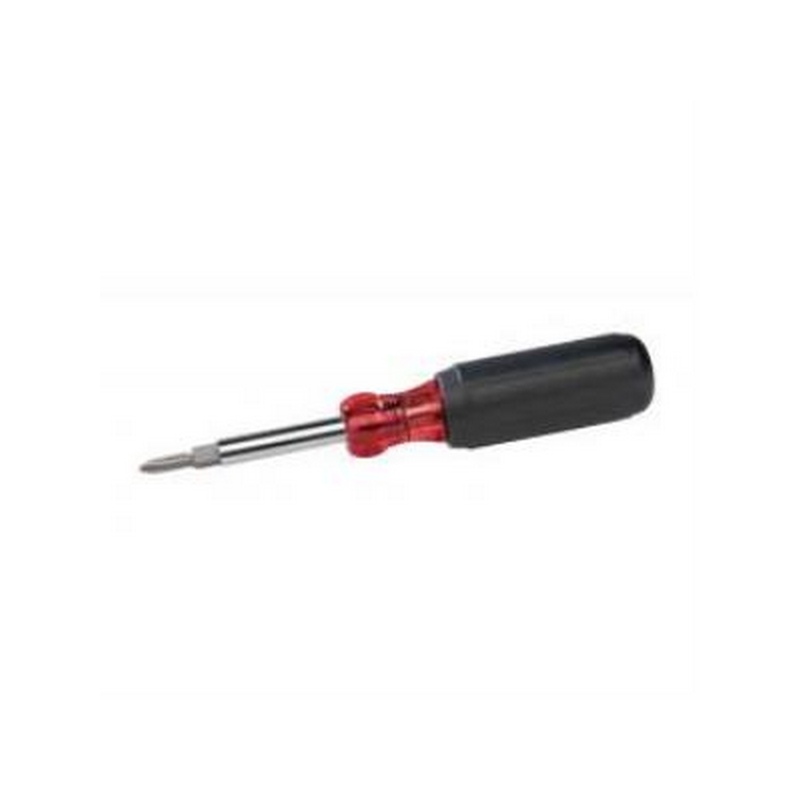 These features allow the screwdriver to be used for extended periods of time without hand fatigue or stress. Multiple bit loads included for various applications. Platinum Tools 13001c Punchdown Blade, 66 Style. Clamshell. The Platinum Tools 13001C 66-Style Punchdown Blade (Clamshell) is a bayonet-style twist & lock blade that is compatible with all industry standard punchdown tools.